London is easily one of the best places in the world to celebrate the New Year. The fireworks arrangements are spectacular and if you happen to be a tourist at this time of the year it is tough to miss out on this grand spectacle. To add to this experience you can dine while viewing these fireworks at some fancy eatery. This article will act as a guide in this regard as we will provide you with a list of restaurants with breathtaking views of London’s NYE firework display. The experience will be unforgettable and the sight would be heavenly by all means so do not miss out on the opportunity by any means. You have to admit that a great experience comes at a price. While the entry at 250 pounds per person is on the steeper side the ambience and atmosphere here surely makes up for this. 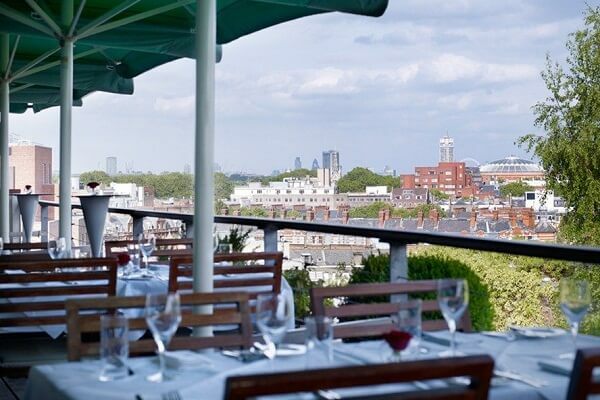 It is on the seventh floor of the hotel Kensington and is one of the best rooftop restaurants to watch New Years Eve fireworks in London. You have here a mind-numbing good four-course meal alongside champagne and unlimited beer and wine. Even breakfast canapés are served in the early morning if you happen to spend the night here watching the spectacular fireworks. 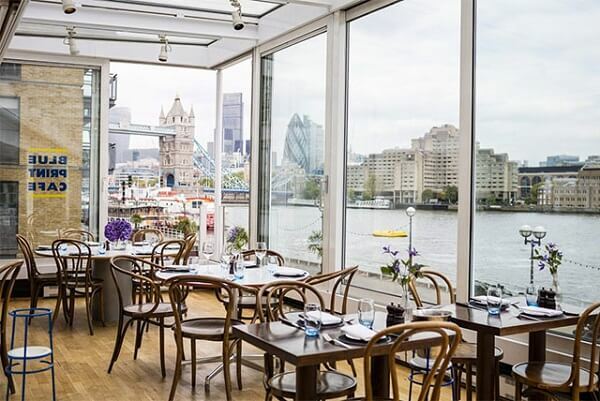 This restaurant by the Thames river and overlooking the London bridge has one of the best atmospheres to celebrate New Year. 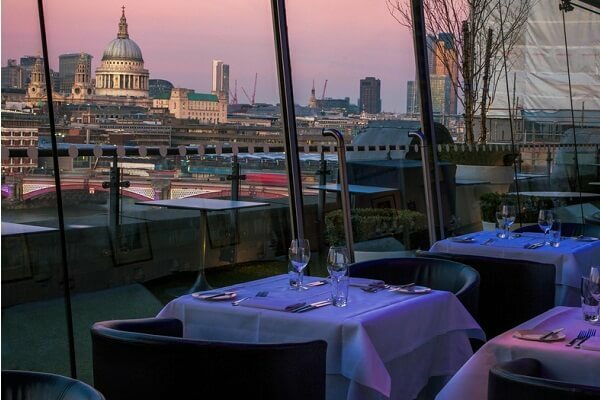 On top of the London Design Museum, this restaurant offers a three-course meal for 85 pounds and also a great view of the fireworks that go off at night. The Erasmus will take you into the rivers after dinner for 200 pounds for the best possible view of the fireworks in all of London. 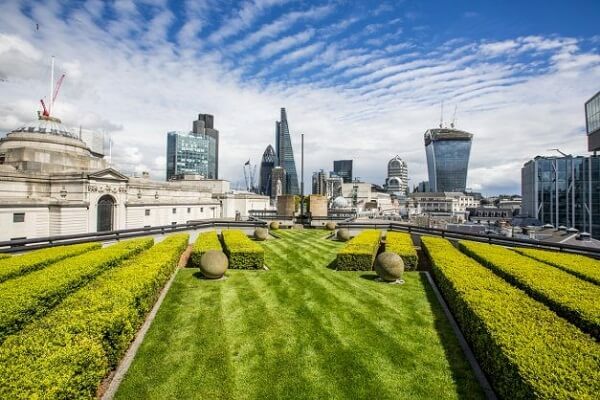 Live music from some of the finest jazz players in London will be humming in your ears while you enjoy a great meal at this rooftop garden restaurant which also offers a delicious five-course meal. The best part is that they have their own firework display so you do not have to depend on the rest of the city for the fireworks show. 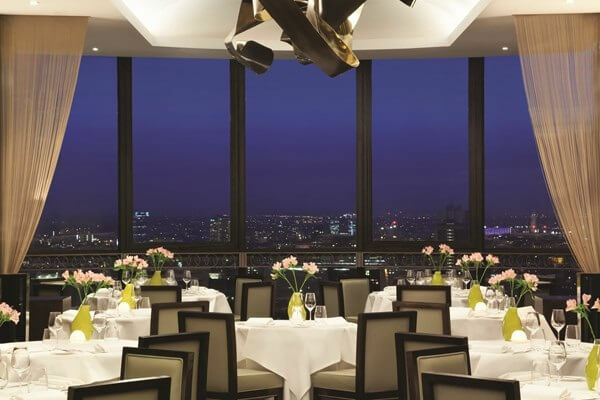 This is one of the great venues to watch London’s New Year fireworks on the 28th floor of Hilton Hotel on the Park Lane. At a hundred pounds you can enjoy your five courses and also observe the fireworks which almost go off at your height here. They have an ala carte and also a three-course meal to offer you more options. Live music is sure to entertain you accompanied by one of the best views of the fireworks that go off in a distance. This makes it one of the best spots in London to watch the New Years Eve Fireworks. For 375 pounds it might be a bit expensive but surely is one of the great venues to watch London’s New Year Fireworks with champagne cocktails, delicious food, and live music and dance. For hotel reservations at the best prices in London for best new year experience, check this page here. There can be few places in the world that would be as good as London when it comes to celebrating New Year in style. 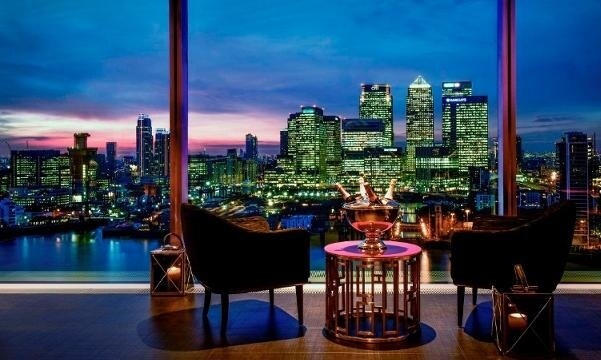 These best restaurants with London New Year Fireworks View are just a cherry on the cake and are places of must visit. Article first published on April 7, 2019.